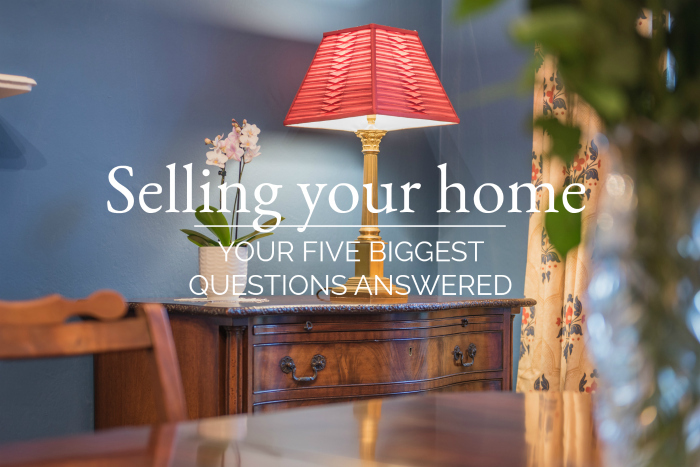 Home > Uncategorized > Selling Your Home – Your Five Biggest Questions Answered. Moving home is an exciting time: starting a new chapter, full of surprises. But it can also be a little daunting; so many unknowns, and potential obstacles. Here, we bring our decades of experience to give you our expert answers to the most common five questions we get, here are Wainwrights. 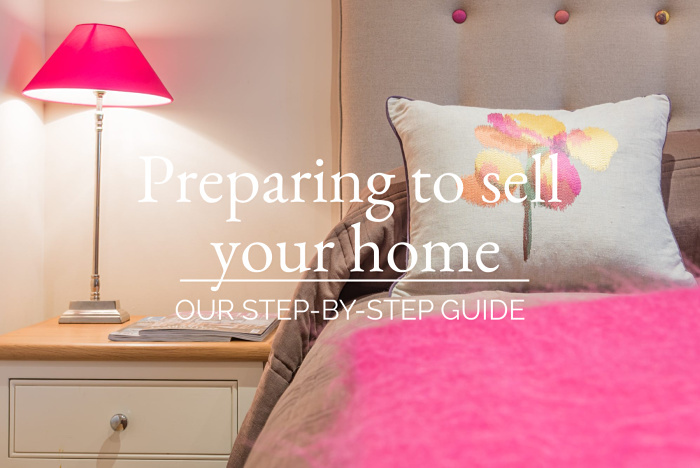 If you have a question that isn’t answered here, just pop us an email at team@wainwrightshomes.com and we’ll be really happy to help you. 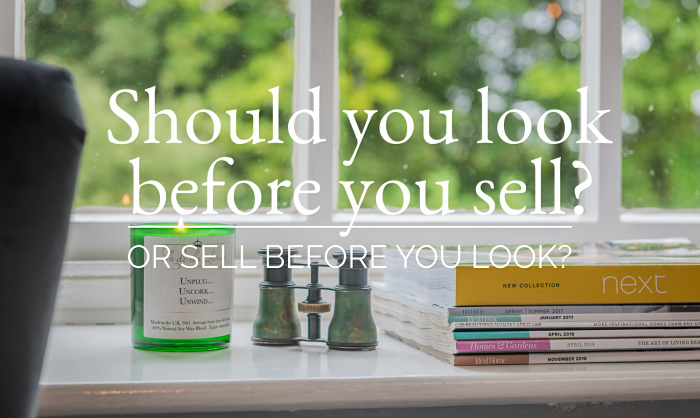 Knowing what to expect when you’re planning to sell your home can make the whole process so much easier. And knowing you have a trusted adviser on your side along the journey can be incredibly reassuring. If you’re in an area covered by one of our wonderful Wainwrights’ team, we’d love to be your guide. 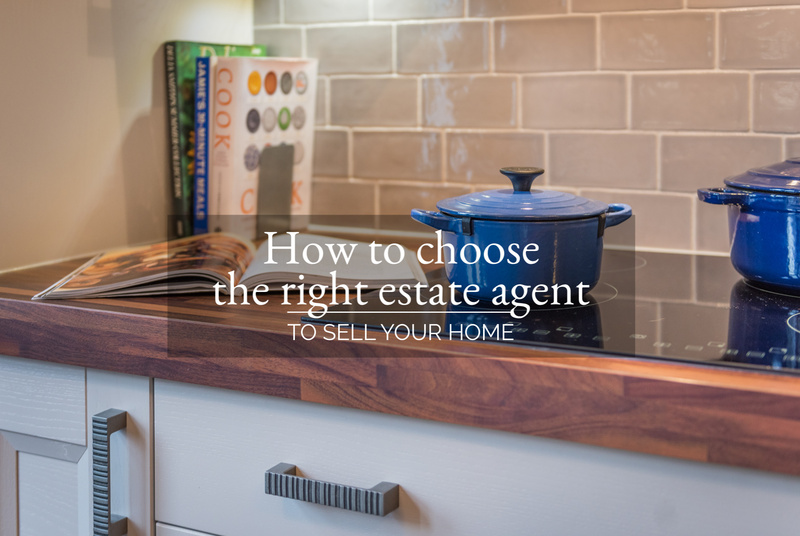 Either way, if you have a question about any aspect of moving home, just pop us an email at team@wainwrightshomes.com and we’ll be really happy to help you. Previous StoryDo Brochures Sell Homes?